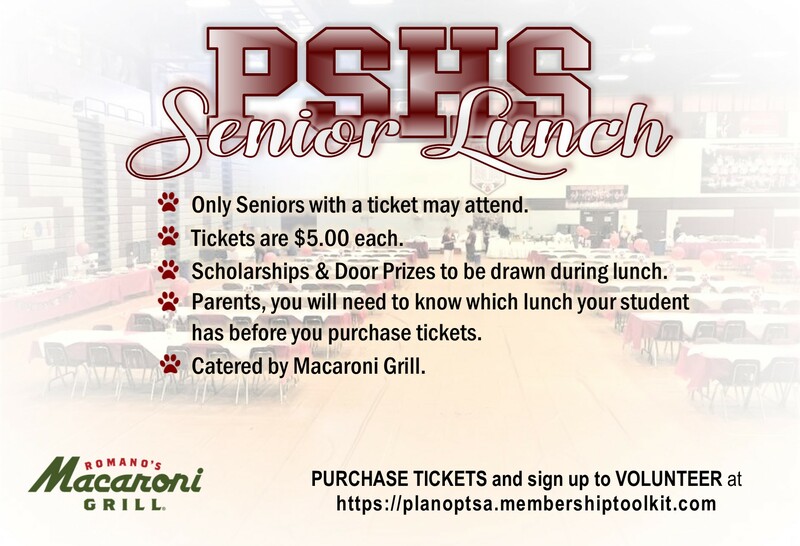 It is our honor to provide information that helps YOU stay in touch with the many activities and opportunities at PSHS.Your support and involvement are key building blocks for a successful year at PSHS. 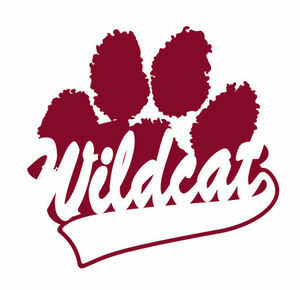 Join our teachers, staff and other parents to Strengthen the Wildcat Nation!! Looking for a safe and fun event after Senior Prom? 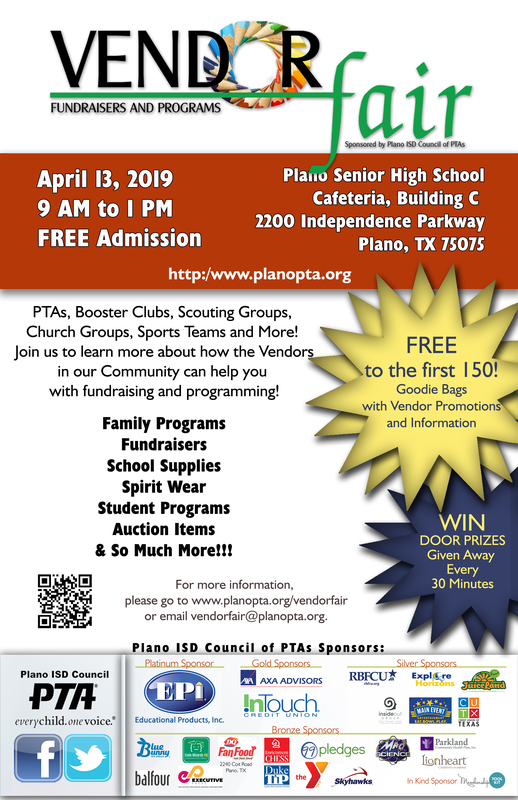 Plano After Dark is the event for you! 635 N. Central Expressway, Allen, TX 75013. Students will enjoy a two-hour pizza buffet (1:00 a.m. – 3:00 a.m.), UNLIMITED bowling, two-story laser tag, bumper cars, 6-station rock climbing, laser maze, and a rope course. Plus, we'll have drawings for FREE PRIZES!!! 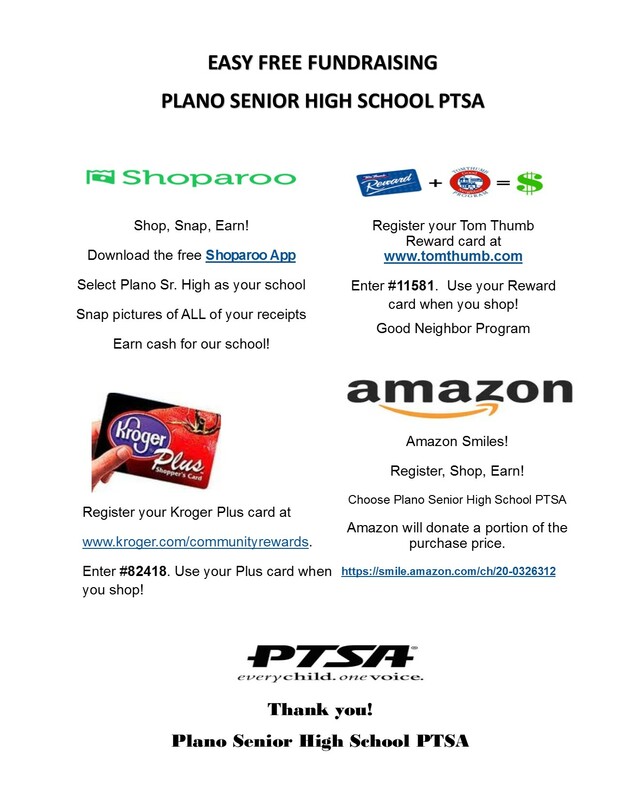 Feel free to gather up your friends and attend Plano After Dark anyway to enjoy all the fun! Open to all Seniors to Celebrate! ONLY SENIORS MAY PURCHASE TICKETS! LIMIT IS TWO TICKETS PER SENIOR. 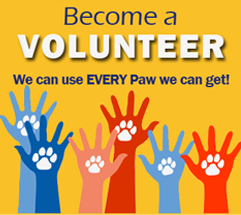 We are in need of volunteers to help with the Senior Lunch that will be held on Wednesday, May 1st. Specifically help is needed with ticket sales the week before, set up, serve and clean up the day of the event and dessert donations! If you are able to help, please sign up below!